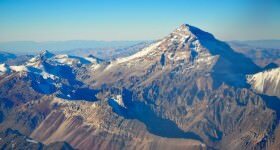 Daniel Neilson continues his series of travel guides about the best outdoor activities in Argentina; see his previous posts on climbing Aconcagua and whitewater rafting. [HONK] That’s the cliché warning. And I’m afraid you may be hearing it quite a bit. You see, I’ll be talking about hiking in Torres del Paine National Park in Patagonia, undoubtedly one of the most beautiful places on earth [HONK]. 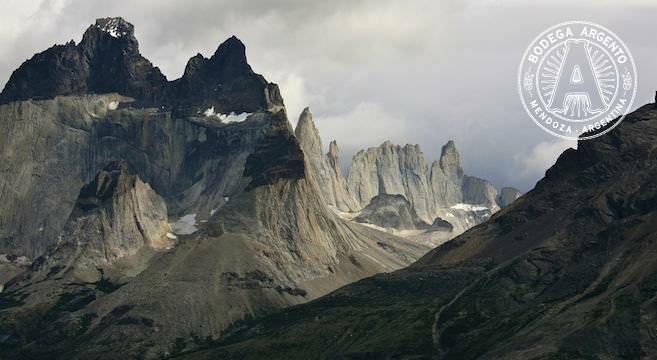 Los Cuernos (horns) del Paine; Photo courtesy of Alex Proimos. 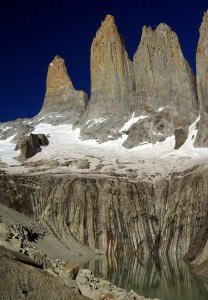 Torres del Paine; Photo courtesy of Steve Bennett. The Torres del Paine, the Towers of Paine, are in fact breathtaking [HONK] granite monoliths jutting out almost 3,000 metres in to the sky that give their name to the national park. These are the type of big pointy things that have climbers rhapsodising over (and travel writers crumbling under clichés). To give some indication of their steepness, the Central Tower wasn’t summited until 1963 by Chris Bonnington and climbing legend Don Whillans. (For an insight in to the making of a great film about climbing the Central Tower, spend ten minutes looking at this video). But for most of us, craning our neck to see the top is enough. And, best of all, hiking in the park is relatively straightforward. The Torres del Paine National Park was declared a Biosphere Reserve by UNESCO in 1978. It is therefore brilliantly protected. This is good news for the hiker, not only because it remains an amazing place, but also the network of paths is well-defined – this is principally for reasons of erosion – and you aren’t allowed to stray off the paths. Anyone used to Alpine trekking will recognise the well-maintained paths and system of refugios, basic shelters much like the Alpine hut. The refugios and nearby designated campsites are the only places where sleeping is permitted. Fires are also banned after a Japanese tourist burned 150 square kilometres of the park in 1985 and a Czech backpacker did the same in 2005. Not cool, especially for the resident population of rhea (like an ostrich), flamingos, condors and guanacos – a rare type of camelid like a llama. 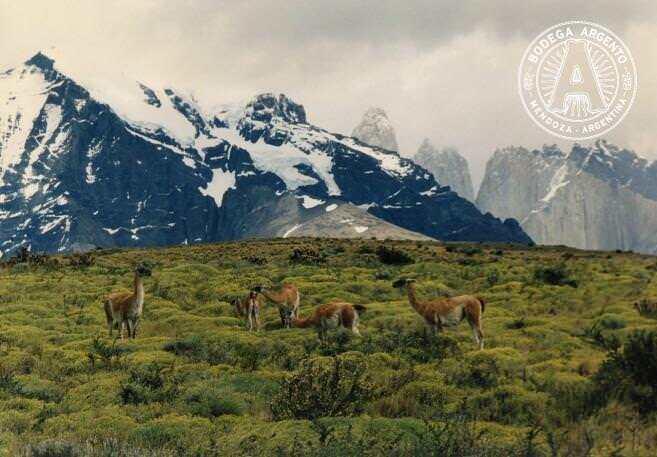 Guanacos in Torres del Paine; Photo courtesy of Bernard Gagnon. The most common hiking route is known as the ‘W’ route that can be walked in around five days from the starting point (see video). It is most common to head along the ‘W’ from east to west, each point of the ‘W’ taking in one of three valleys, but we prefer the west to east route that ends with the Torres themselves as a finale. The Circuit (see ‘Circuit Alternative’ below) is a longer route. Here is a brief description of a slow itinerary. After travelling here the day before from Puerto Natales (see ‘How to get there’ below), this is a forward-and-back walk from the Refugio Paine Grande that takes in the awesome [HONK] Grey Glacier that can be seen splintering into the river when it is warm. An easy day walking along Lago Pehoe and Lago Skottsberg and surrounded by woodland. For many hikers this is the most spectacular day that winds under glaciers hanging from the granite peaks. Camp at Camp Britanico. This is where you get the first sight of the famous Torres. A long hard day with a superlative pay off. Camp under the Torres and watch the sunset on them. One of [HONK] the most spectacular views on earth. Spend the morning clambering over the moraine field to the bottom of the Torres before returning to the refugios. As you can see, lengthwise the ‘W’ is a pretty sedate trek and can be completed much quicker. The Torres del Paine ‘Circuit’ follows exactly this route part, but also extends right around the range over eight to 10 days. It starts at the recently developed EcoCamp, an environmentally friendly camp with accommodation in geodesic domes. It follows the Rio Paine and takes in a large swathe of the Grey Glacier before following the ‘W’. It is the best option for any serious trekkers. 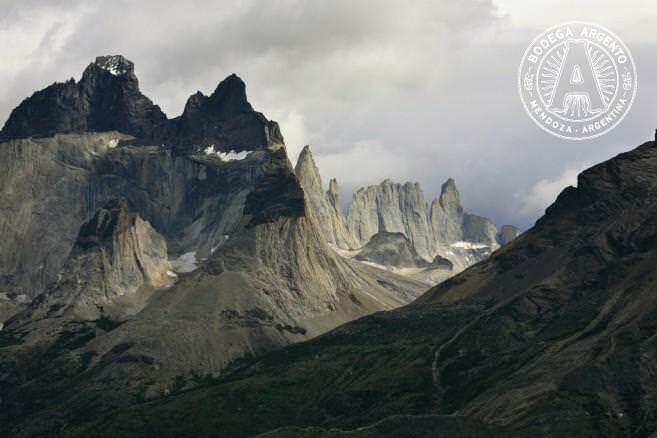 Torres del Paine in January; Photo courtesy of Martin St-Amant. The visiting season runs from October to mid-April. Out of these times the hotels and EcoCamp will close. On either end of the season the weather can turn particularly nasty (and may snow), and the minimum temperatures can drop below freezing at night. December to March are the most pleasant months. 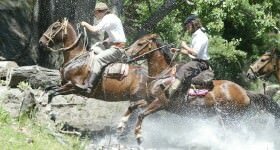 The weather is famously unpredictable down here, but the biggest problem, and one you’ll hear across Patagonia, is the fierce winds with gusts often over 50mph, particularly in spring. Bear in mind that this is almost enough to knock anyone off their feet. As mentioned, the weather is by far the biggest consideration for a hiker. It is possible to do the ‘W’ circuit without camping, instead staying in refugios and even an upmarket hotel on one night, but if you decide to camp you’ll need a four-season tent and a 3-4 season lightweight sleeping bag. Similarly, you should be equipped for at least three seasons, and probably a down jacket just in case. While much of the trekking is straightforward, trail shoes or even boots are best. As ever, a first aid kit and mobile phone are the best safety precautions (although signal is unlikely in many areas). The best maps are from JLM and Luis Bertea Rojas and can be bought in Puerto Natales, but if you can get hold of one ahead of time, it’s smart to do so. The Lonely Planet guide Trekking in the Patagonian Andes is good for trail descriptions, but not a substitute for a good map. Puerto Natales is the nearest town at 115km away and there are regular buses to the park throughout the season. 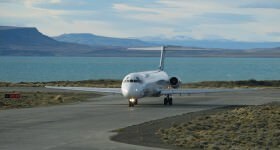 Puerto Natales itself is a three-hour drive from Punta Arenas where flights connect to Buenos Aires and Santiago. I’m still disappointed I didn’t get to hike in Torres del Paine (the fire started the day before I arrived). One day I will make it back.